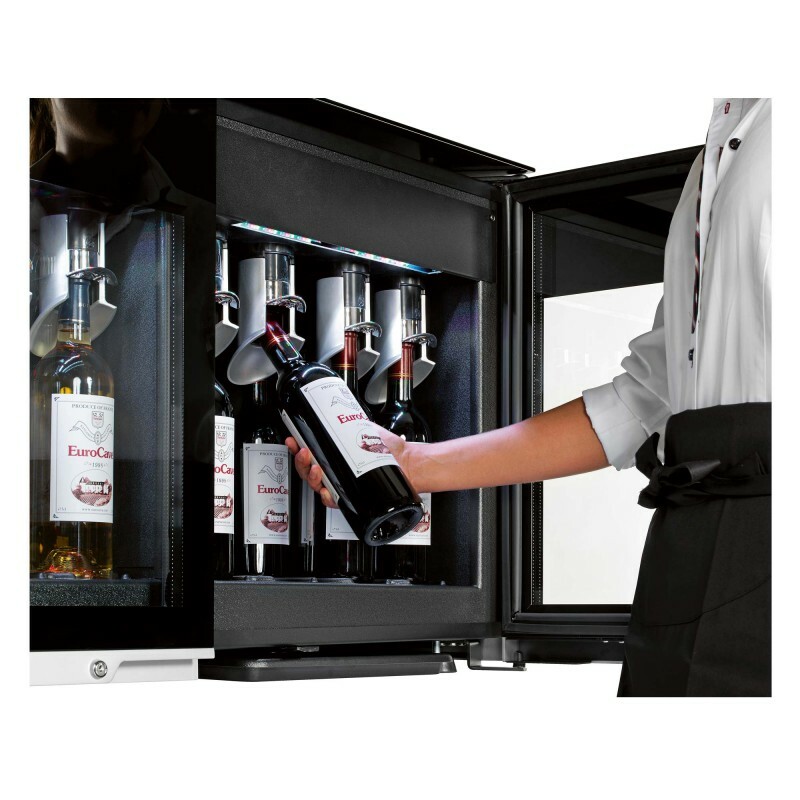 Our wine by the glass serving machine allows you to store open bottles without any deterioration to their sensory qualities. 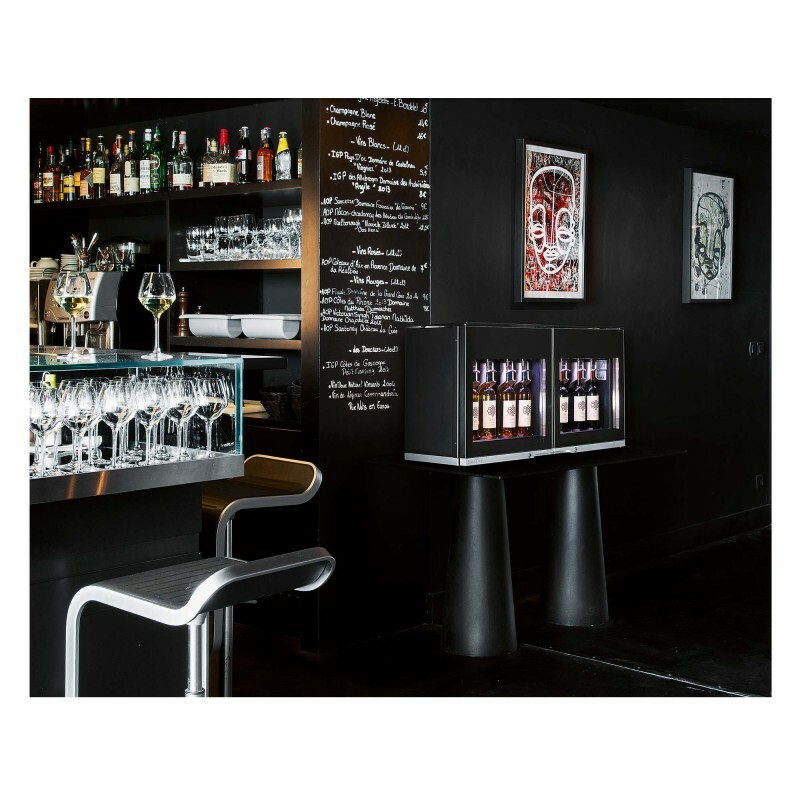 With its 2 separate compartments, the temperatures of which can be independently set from 6 - 18°C, Wine Bar 8.0 has revolutionized serving wine by the glass! It stores your bottles at an ideal serving temperature (8 bottles ready for use and 6 spare bottles) and showcases your wine by the glass selection thanks to its clean, contemporary lines. 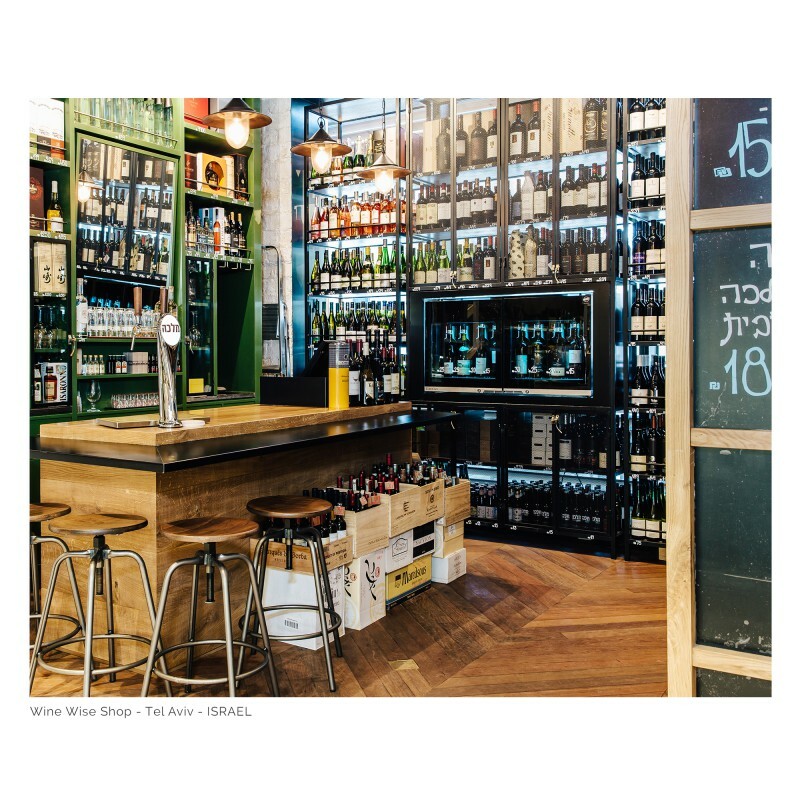 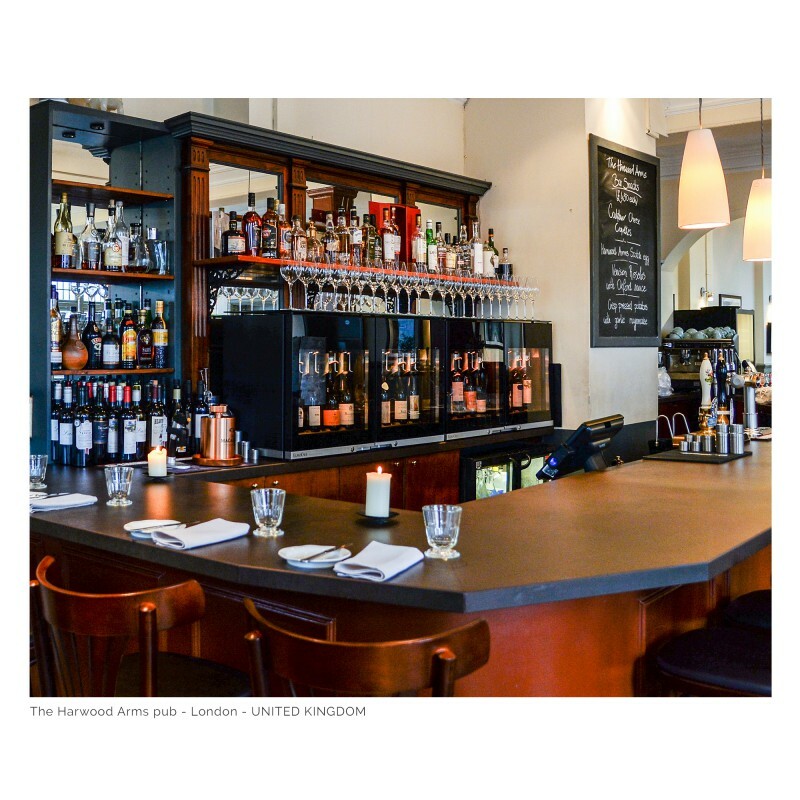 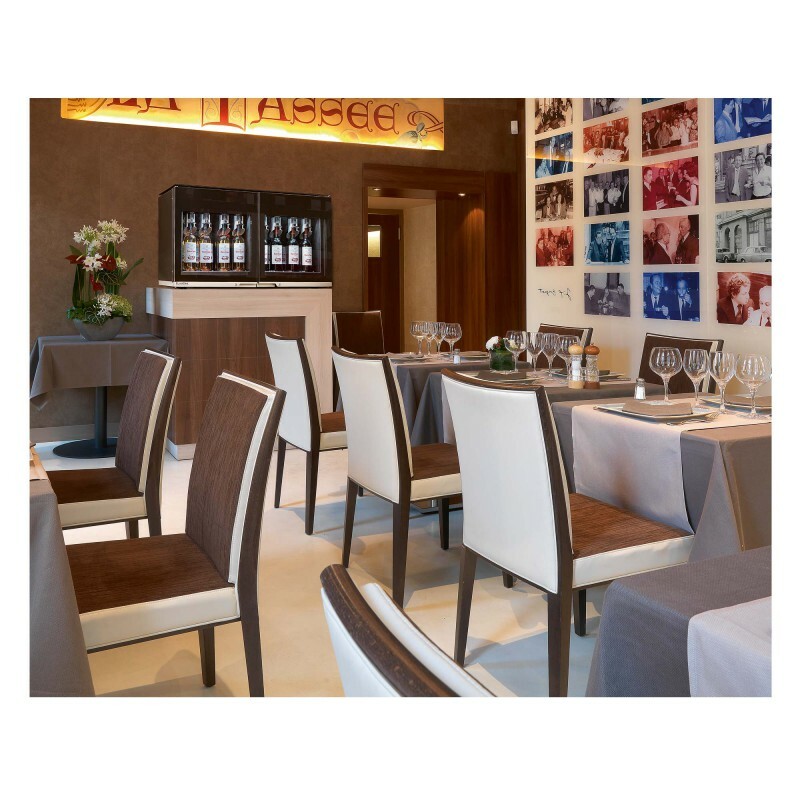 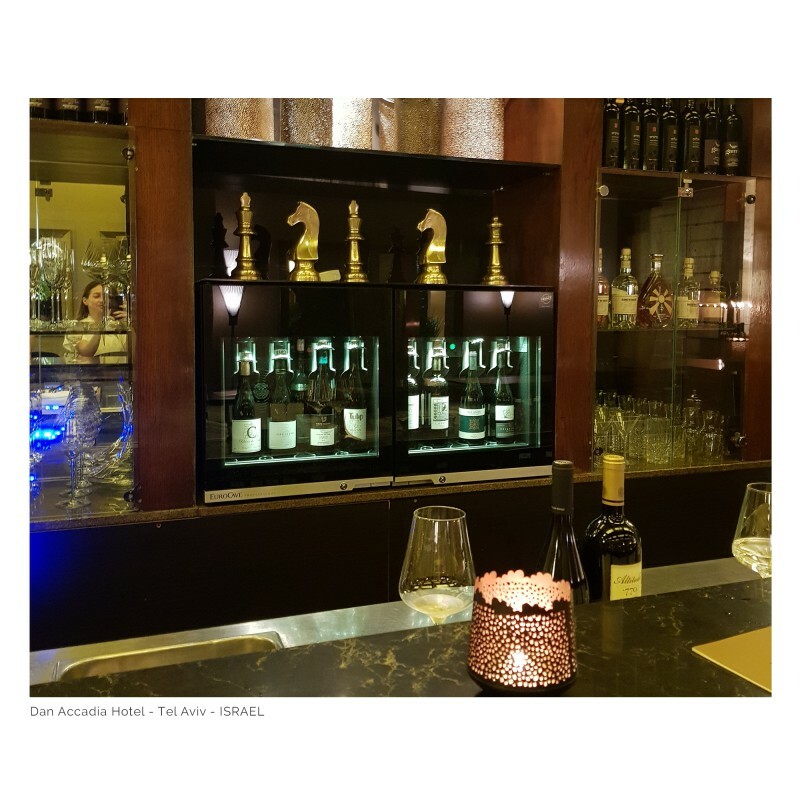 In order to obtain high quality wine by the glass service and respect the tradition of serving and suggesting wines, each bottle placed in the Wine Bar 8.0 can be held, allowing you to serve the wine from the bottle at the customer's table. Thanks to its air vacuum system, your wine is protected from any risk of oxidation for up to 10 days after being opened. 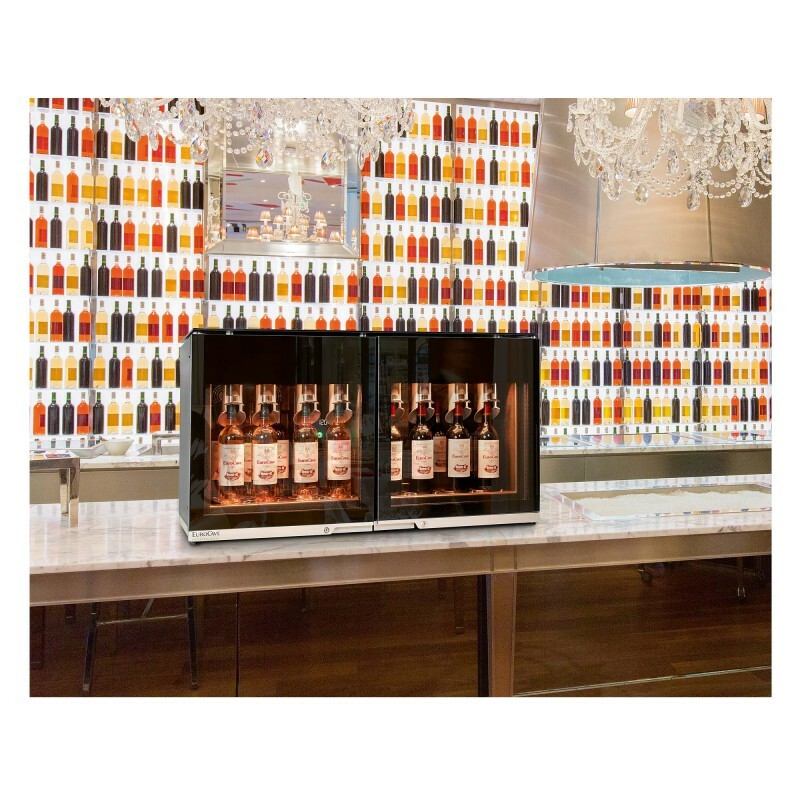 Opting for a EuroCave Professional wine by the glass serving product is your guarantee that your wine will be perfectly preserved and stored at the correct serving temperature... 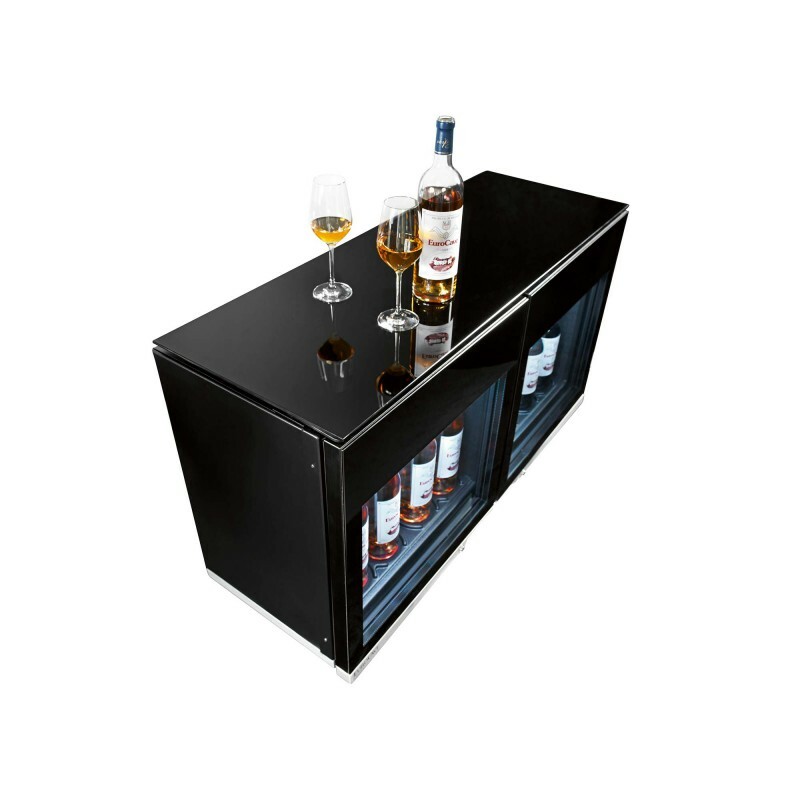 It is choosing a high-tech product to protect your bottles from oxidation and in this way guaranteeing that your wine will be served with its flavours intact, which will delight your customers from the first to the last glass. 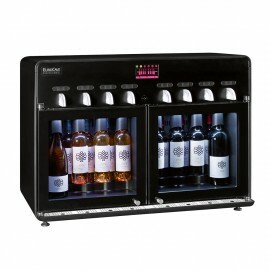 Eight bottles at an ideal serving temperature (4 white/4 red or 8 white or 8 red), plus 6 extra bottles, ready to be served. 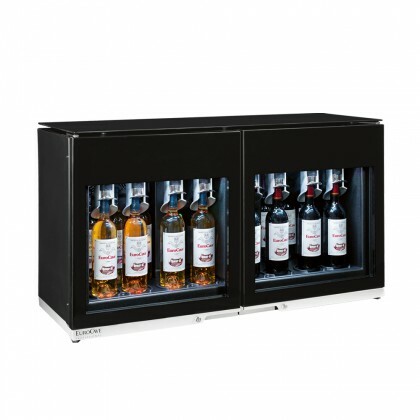 For wine to fully express its flavours, it must be served at the correct temperature. In this way, red wines need to be stored at around 16°C, white or rosé wines at around 8°C. 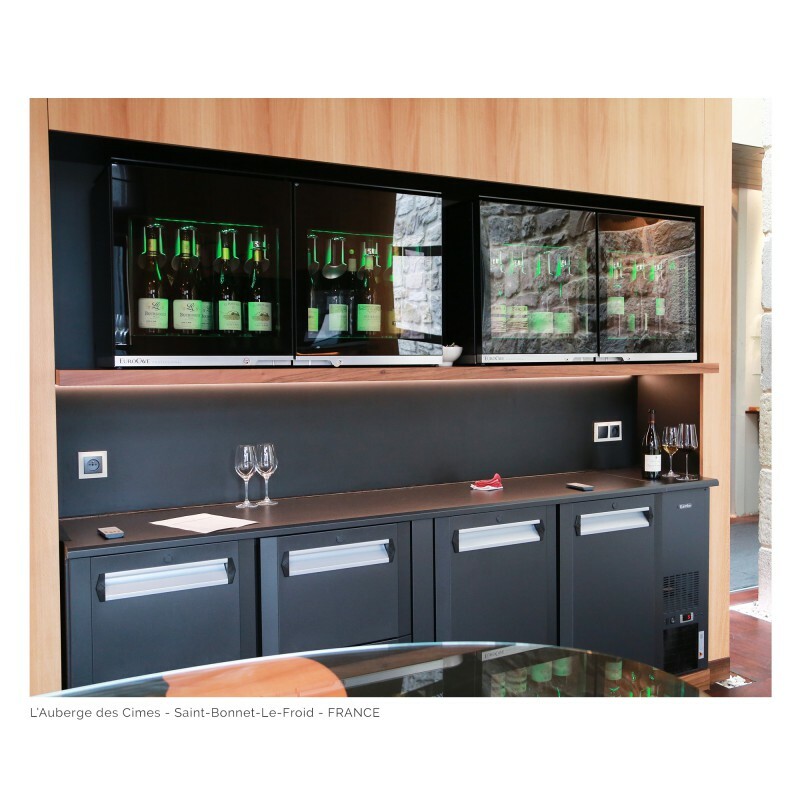 Tasting qualities preserved for several days after opening thanks to an innovative air vacuum system. 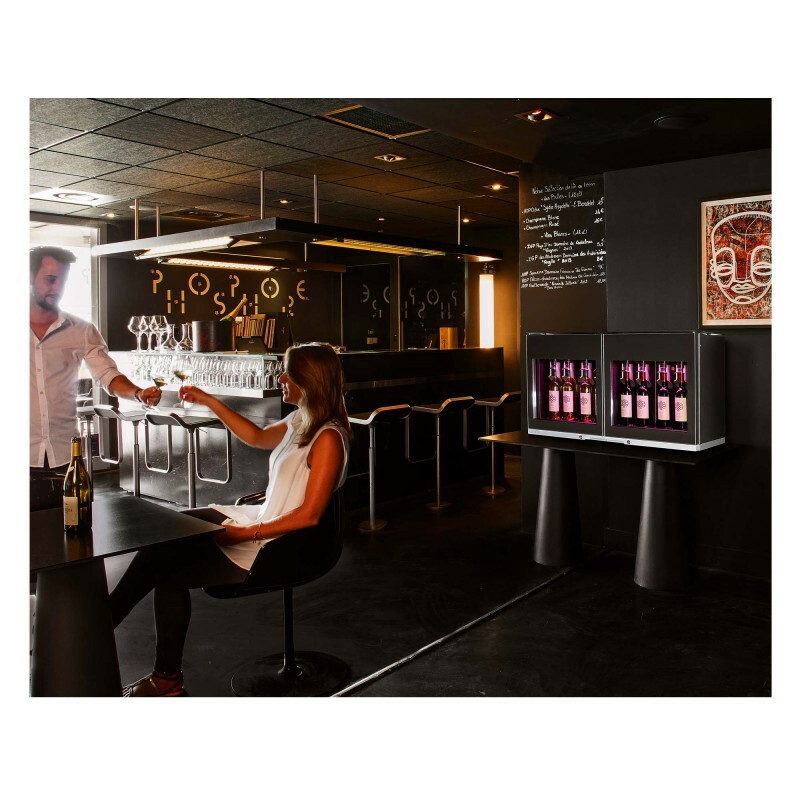 With Wine Bar 8.0, you enhance your wine by the glass service: during service, our exclusive solution allows you to hold the bottles to ensure a personal service at the table for your customers; and when your bottles are placed in the appliance, completely protected, Wine Bar 8.0 dramatically displays them thanks to its elegant glass doors and multi-colour LED lighting. 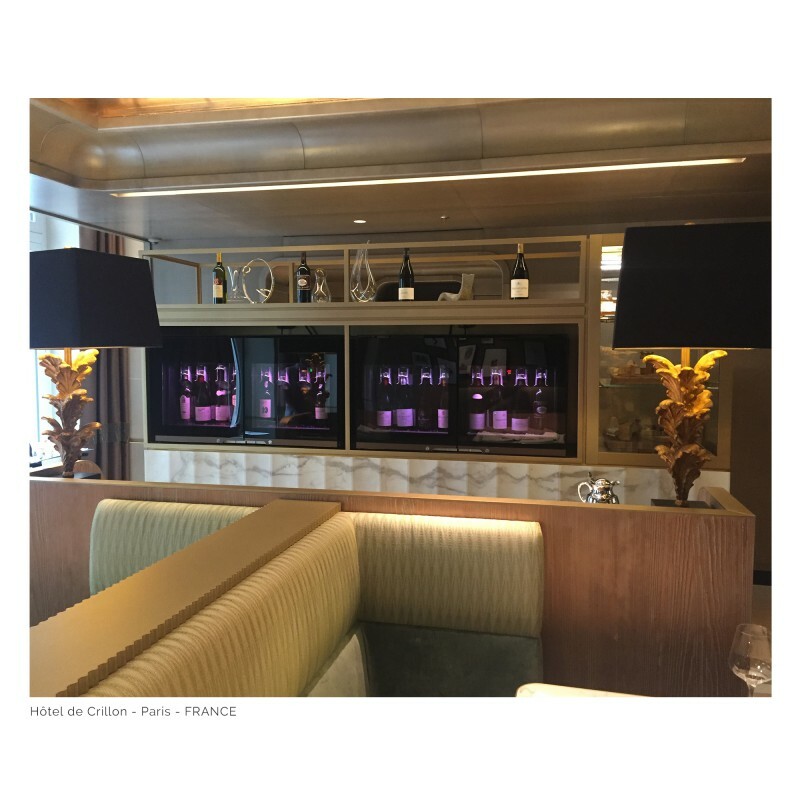 It then becomes an extremely attractive wine list! 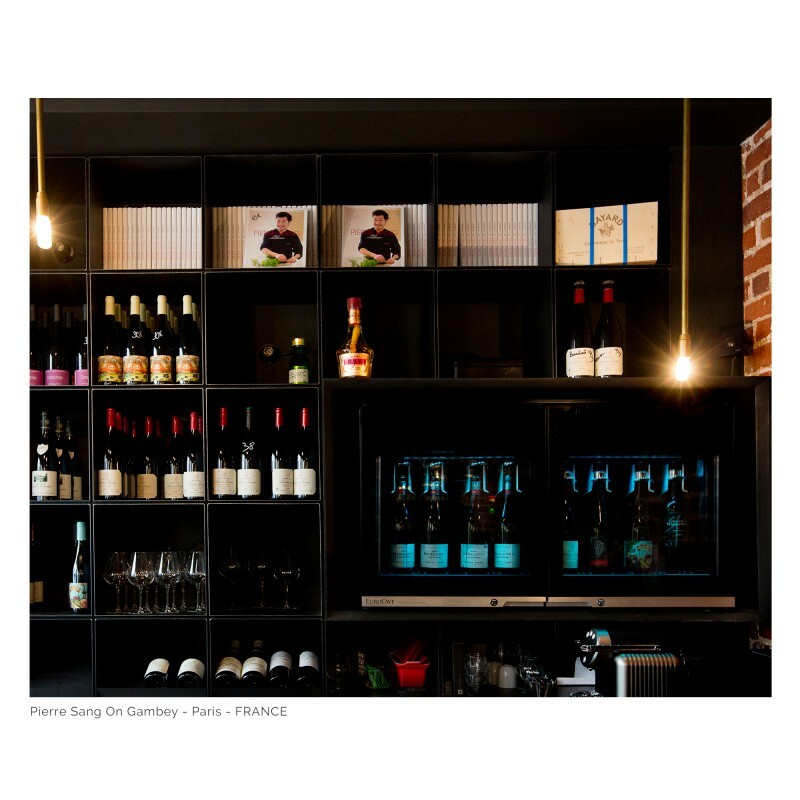 Tanguy Martin is the new UK Sommelier of the year 2015.